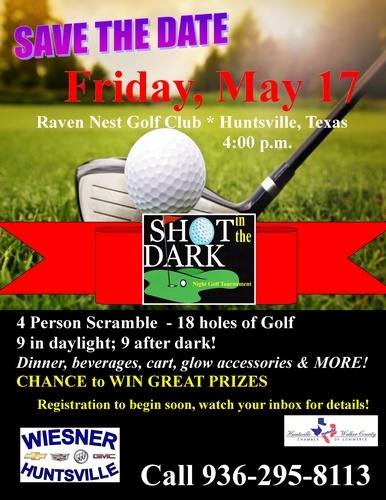 On Friday, May 17, golfers adorned with glow necklaces and such, will light up the course as they participate in the 16th Annual Shot in the Dark Night Golf Tournament. 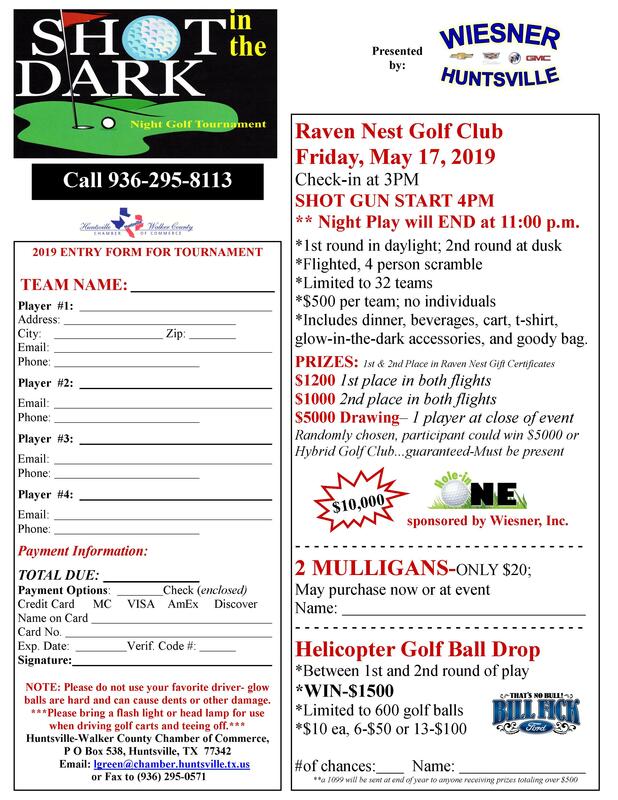 The tournament is held each year at Raven Nest Golf Club in Huntsville, Texas. Registration is NOW Available. 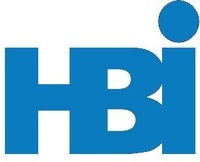 Click here for a registration form. You may also purchase a hole sponsor sign, click here for info. Shot gun start at 4:00 p.m. Check in begins at 3:00 p.m.
includes cart, dinner, beverages, glow in the dark accessories and MORE!